Did you know that, according to the U.S. Department of Energy, 10% of air leaks out of the average house through the windows? Also, an estimate by Energy Star states that homeowners could save an annual 7-15% on their energy bills by replacing their own windows with more efficient models. If you live in an old home, it might not be possible to replace all of the windows in your home. However, there are still many simple and cheap things that you can do that will help to insulate your windows. At your local hardware store you will be able to find some inexpensive strips of rubber weather sealing that is self adhesive. You can cut a long strip down to fit your window and then peel it off and stick it to the frame in order to close gaps and keep out drafts. This is a cheap solution, but it can be very effective and it will not affect the appearance of the windows. 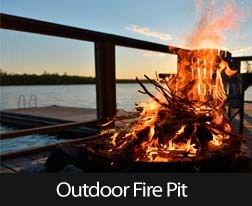 Be very careful when you peel off the rubber strips later, as they can leave a stick residue. What is a draft snake? It is a soft plush fabric tube that you can use on a window sill or also underneath your doors to prevent cold air from creeping into your home. They are sold online or you can make your own by filling a tube of fabric with rice or beans. They are cheap and simple, but of course they will only insulate the window sill and not the rest of the glass. Another option for insulating your windows in the winter is to use insulating window film. This is a transparent product that sticks directly to your window and gives them an extra layer of protection. This means that your windows will not be perfectly transparent, as the film will affect the view somewhat, so you might only want to use them in some parts of the house. These are just a few simple ways that you can insulate your windows and save money on your energy bill this winter at your home. 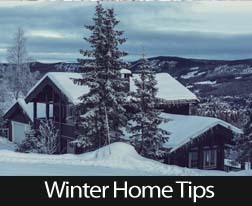 For more helpful tips, contact your trusted real estate professional. 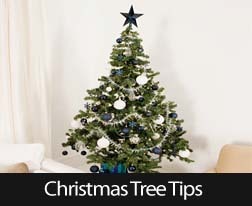 It’s Christmas time, it’s Christmas time â which means it’s time to get a tree for your home. Whether you get a real tree or an artificial one, it’s also time to think about Christmas tree safety. 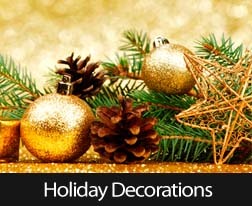 Have fun decorating your home and tree and for Christmas. Just remember to be safe as you celebrate the season! If a new home is on your Christmas list, contact your trusted real estate professional today. 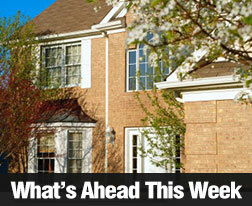 Housing Starts exceeded expectations and also beat October’s reading of 889,000. November housing starts were posted at 1.09 million against a consensus of 963,000. 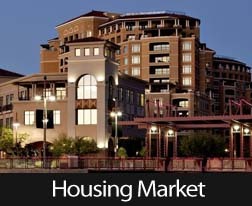 This reading is more in line with the NAHB/Wells Fargo Home builder Market Index, which reached a four month high with December’s reading. With that threat resolved and a new federal budget passed, builders can now proceed without worrying about setbacks caused by government shutdowns and legislative gridlock. Building permits issued in November were slightly lower at 1.01 million than October’s reading of 1.04 million. Viewed as an indicator of future construction, and ultimately, available homes, it is not unusual for construction and permits to slow during the winter months. Throughout 2013, strong signs of economic recovery have led to predictions of the Federal Reserve tapering its quantitative easing program. 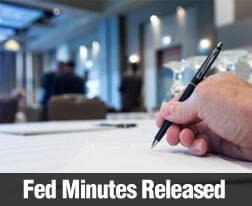 As each FOMC meeting approached, analysts predicted that the Fed would start reducing its $85 billion purchases of Treasury and mortgage-backed securities. The asset purchases are part of the government’s quantitative easing program that was implemented to keep long-term interest rates and mortgage rates low. The cut finally came on Wednesday as the FOMC made its customary post-meeting statement. Effective in January 2014, the Fed will reduce its monthly purchases by $10 billion. The QE purchase will be split between $40 billion in Treasury securities and $35 billion in MBS. The Fed expects that the economy will continue recovering at a moderate pace. The FOMC statement noted that the Fed will continue monitoring inflation, which remains below the Fed’s target rate of 2.00 percent, and the national unemployment rate, which remains above the Fed’s target rate of 6.50 percent. The statement noted that asset purchases are not on a predetermined course, and that the Fed will continue to closely monitor labor market conditions, inflation pressure and economic developments in the U.S. and globally. The Fed did not change its target federal funds rate of 0.00 to 0.25 percent, and would not do so at least until unemployment falls to 6.50 percent. Changes to policy accommodation are made with the Fed’s dual goal of achieving an inflation rate of 2.00 percent and achieving maximum national employment goals. Mr. Bernanke repeated key points of the FOMC statement, and noted that “highly accommodative monetary policy and waning fiscal drag” is helping with the economic recovery, but that the economy has much farther to go before it can be considered fully recovered. Mr. Bernanke said that FOMC members saw the unemployment rate dropping from 7.00 percent in November 2013 to 6.30 to 6.60 percent in the fourth quarter of 2014. 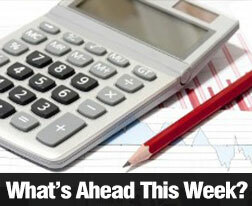 Improving labor markets and rising household spending were cited as signs of economic recovery. Mr. Bernanke mentioned concerns about the high unemployment and underemployment rates and said that the Fed’s benchmarks for unemployment and inflation would not automatically trigger reductions in its QE asset purchases. He also said that the committee did not expect to adjust the target federal funds rate immediately after the national unemployment rate reaches 6.50 percent. Mr. Bernanke repeated that the Fed’s actions regarding monetary policy and QE would be dependent on in-depth review of ongoing financial and economic developments, but said that further tapering of QE purchases is likely if the economy stays on its present course of moderate improvement.